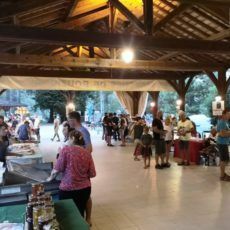 The Bouzic market is the essential activity every Tuesday evening from 18:30 in July and August. 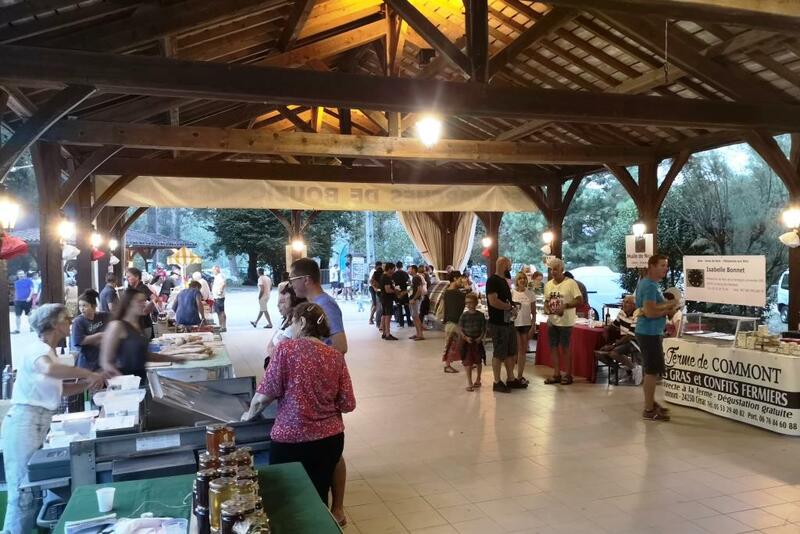 It is a gourmet night market where only food is for sale. Foie gras, meats, vegetables, Domme wine, bread, ice cream, potato for French fries … All products on display come from producers or craftsmen working near Bouzic. 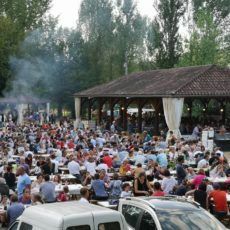 The highlight of Bouzic’s market is conviviality. 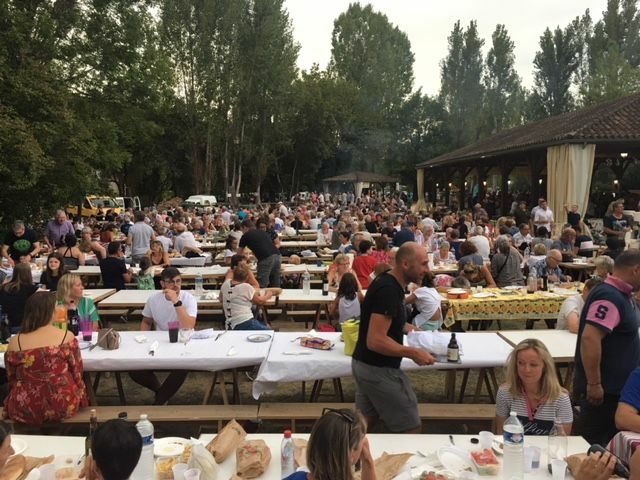 Large tables and barbecues are at your disposal. 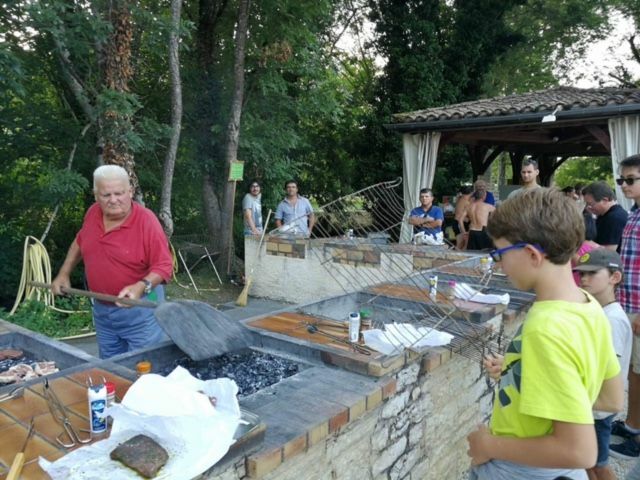 You buy your meat, you make it leather before tasting among the other holidaymakers and Périgourdins. 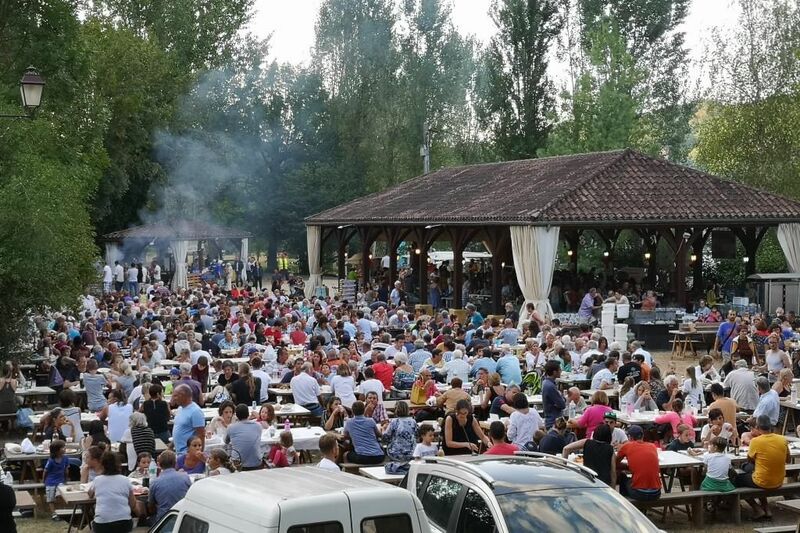 Not to mention a little dance to the sound of the orchestras that accompany these beautiful summer evenings. 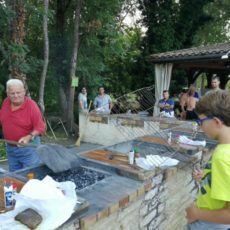 The small village of Bouzic has 130 inhabitants. 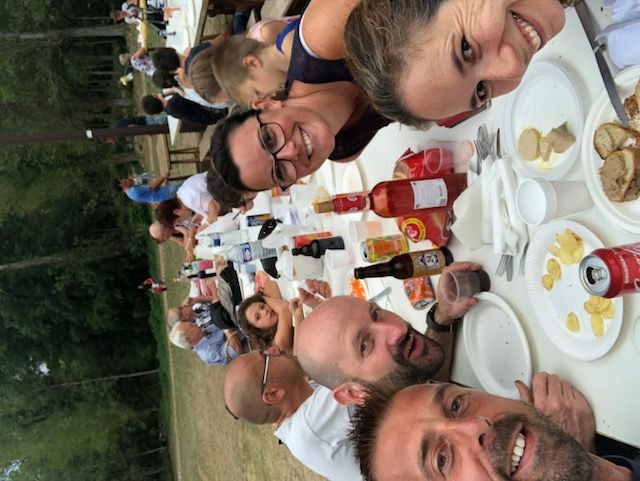 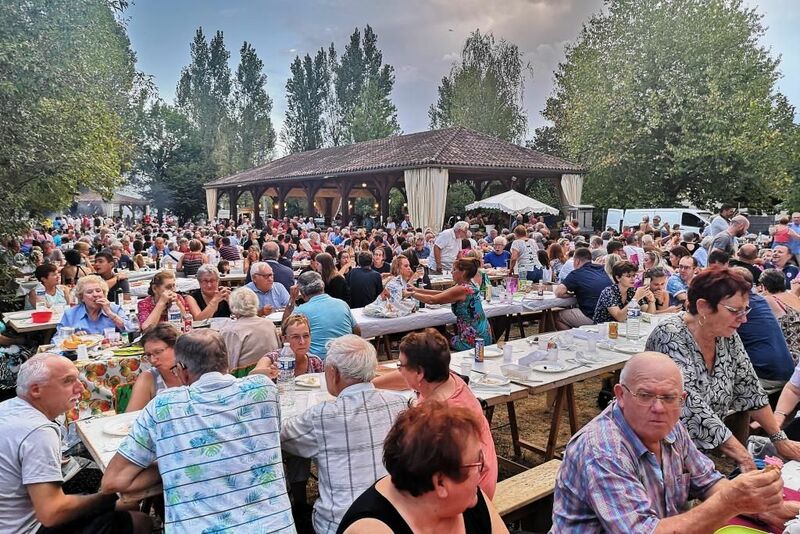 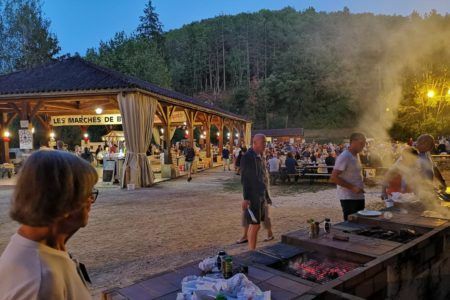 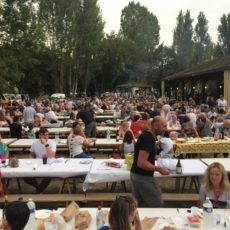 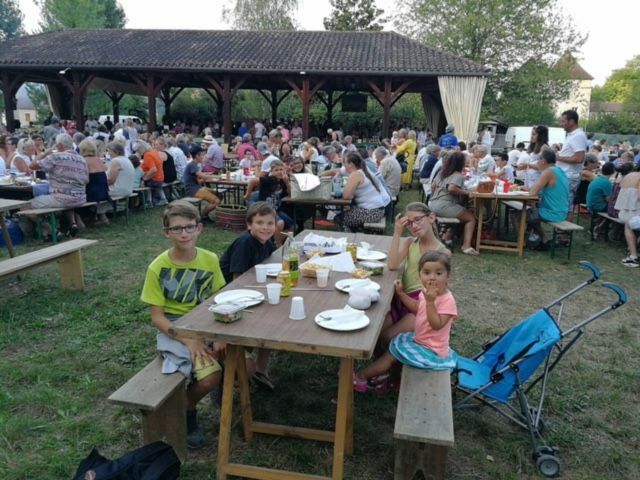 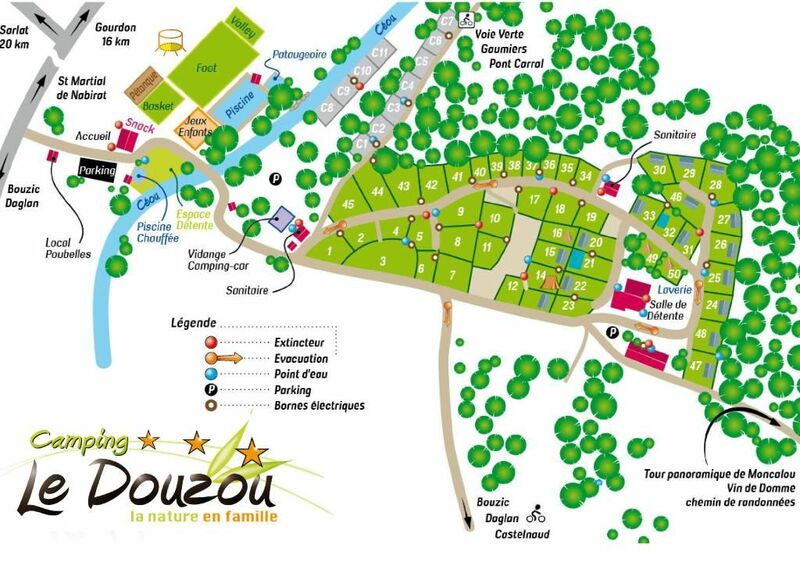 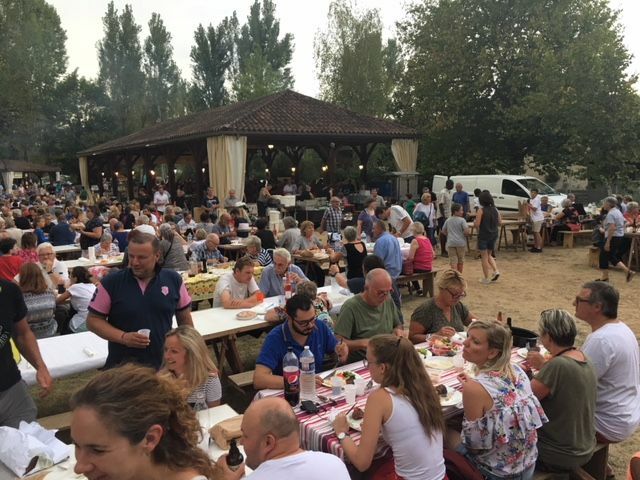 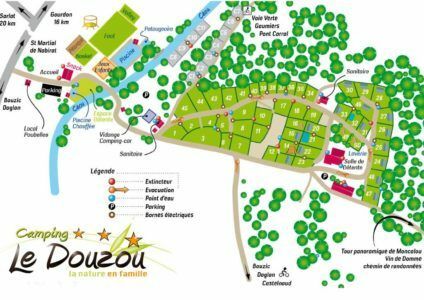 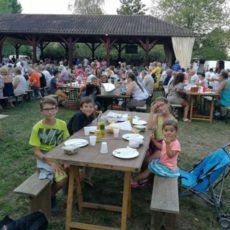 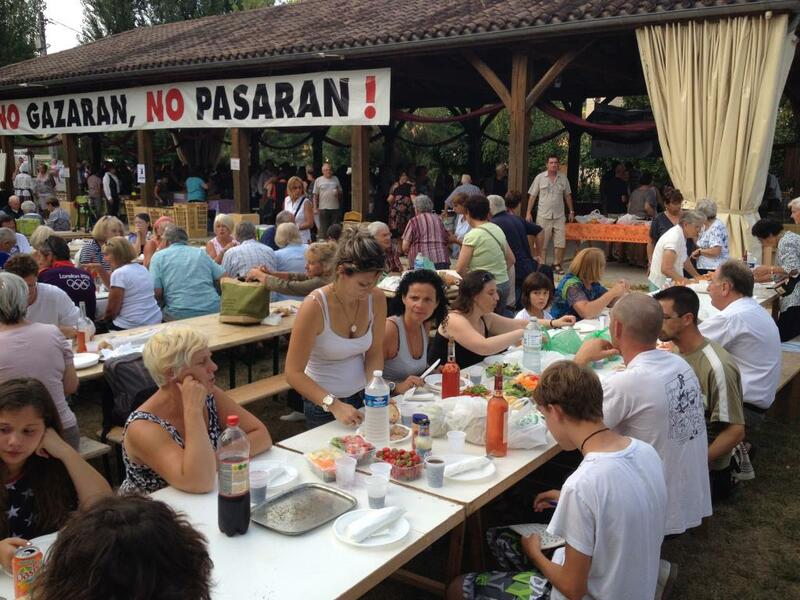 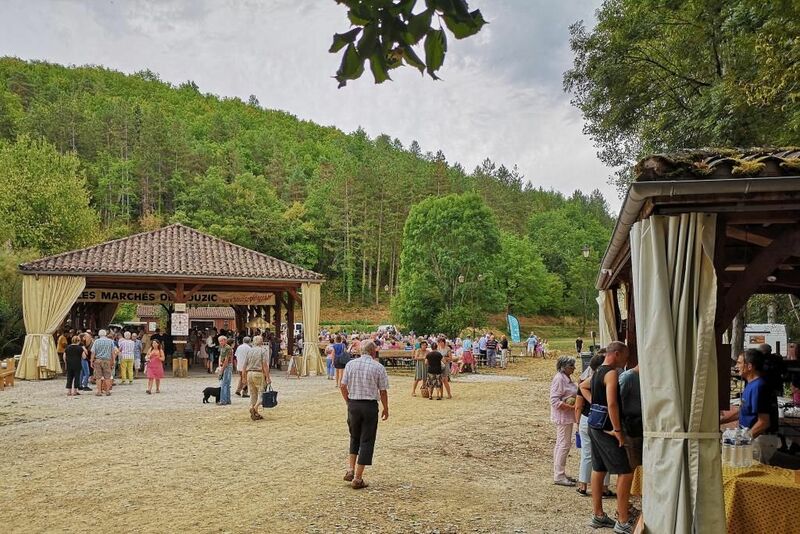 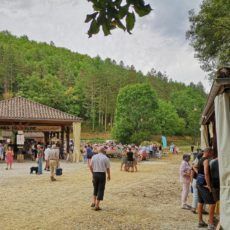 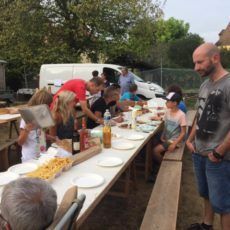 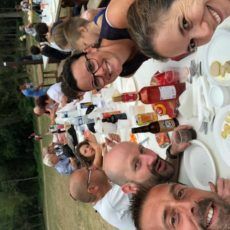 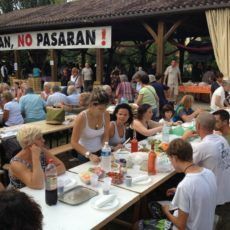 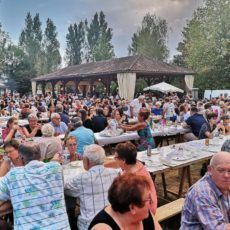 40 Bouzicois volunteers are at the helm to organize the largest night market in the Dordogne gathering every Tuesday between 800 and 1200 people at the table. 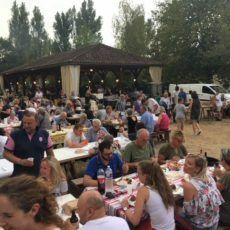 The last market of the season in August is closed by a magnificent fireworks display.